We have extensive experience in the residential survey field, specialising in the inspection and analysis of period properties, including Listed Buildings (Registered Heritage Assets). We undertake condition surveys including building surveys, RICS Home Buyers' reports and single defect reports including on damp issues, windows and energy efficiency matters, plus advice on traditional repair techniques and other conservation issues, as they affect old buildings. This includes comment on a variety of building styles and sizes, and even unusual historic structures. We also undertake Statements of Significance for Designated Heritage Assets and the impact of proposed alterations and additions in Conservation Areas generally, as well as Listed Buildings. Project Management and Specifications can be provided by an independent Conservation specialist Building Surveyor with whom we work. The photograph opposite is of a house where a full Historic Record & Analysis was carried out, as well as a Building Survey prior to the commencement of repairs & improvements by the owner of this run-down Grade II Listed Building. A Primary School. A report and recommendations on the conservation of windows and damp issues. David Rawlins was the principal consultant prior to specification of works. The project involved defining the options for treatment of stone mullion windows with direct-glazed cylinder glass to a listed c.1860 school building; assessing the conservation impact of the options and recommending solutions that preserve the fabric, architectural and historic character of the building, it's architect & significance and sought to reconcile the concerns of the building user with consideration for sustaining significance. It also tackled the problems associated with the original windows in a holistic manner by considering the wider causes of damp problems and recommended changes in the way the building is used to reduce the problems without damaging alterations. Grosmont Ironworks. 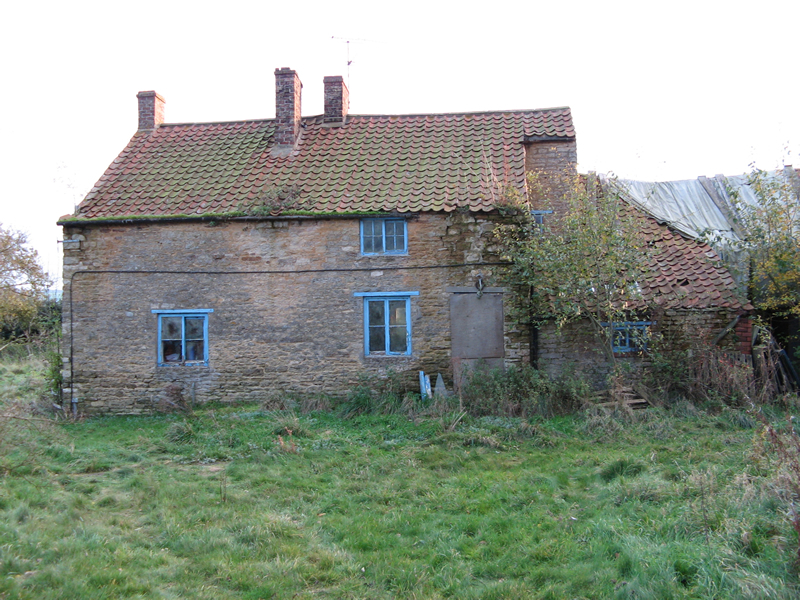 Production of detailed condition survey and costed specification for necessary consolidation / conservation. David Rawlins acted as the principal consultant in the conservation of archaeological structures including photographs and detailed description of former ironwork structures prior to an application for Historic Lottery funding. The aim was to gather sufficient information in advance of their interpretation and presentation to the public and to make recommendations to consolidate the structures to enable surviving features to withstand natural erosion and visitor activity. Why instruct an independent surveyor? We are not tied with any lender or estate agent. We do not receive commission for referrals from estate agents. We are therefore able to always act in the best interests of the instructing client. Call David Rawlins for fully independent professional advice.